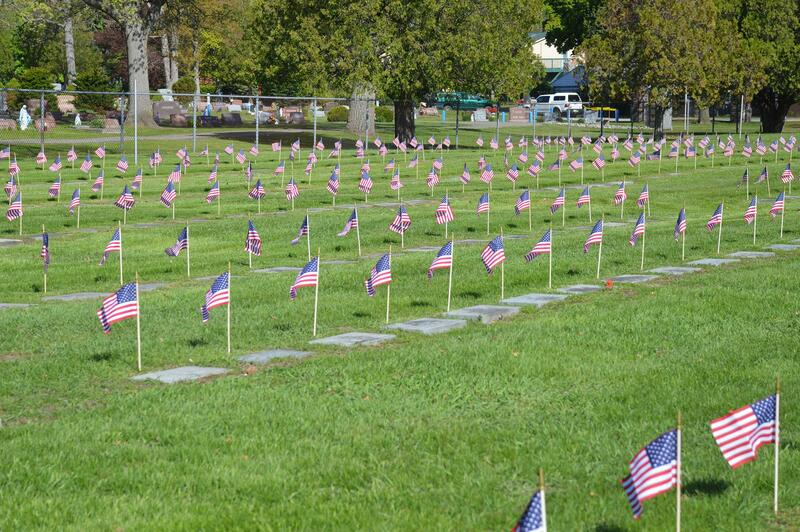 Veterans' Memorial Section of the City's cemeteries have been set aside to honor those Port Huron residents who have honorably served in the armed forces of the United States in time of war. Interments in these sections will be restricted to veterans, as they have been defined in this section. Graves are for remains or cremated remains (ashes). 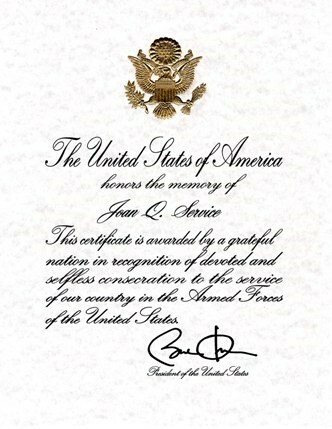 For honorably discharged St. Clair County veterans and their spouse (same niche). Up to two (2) plaques per niche. Non-Government Issues: Per veteran and/or spouse, plaque must be purchased from and installed by the City of Port Huron*. Cost: $300 *Additional charge for extra lettering. 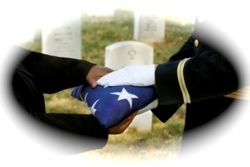 A VA Form 40-1330, Claim for Standard Government Headstone or Marker must be submitted to request a burial or memorial headstone or marker. A listing of cemeteries in St. Clair County with images, searchable databases of burial records, and tombstone photographs. Information is provided by the St. Clair County Family History Group. A portal to search for burial locations of veterans and their family members in VA National Cemeteries, state veterans cemeteries, various other military and Department of Interior cemeteries, and for veterans buried in private cemeteries when the grave is marked with a government grave marker.